WFW Sweepstakes! 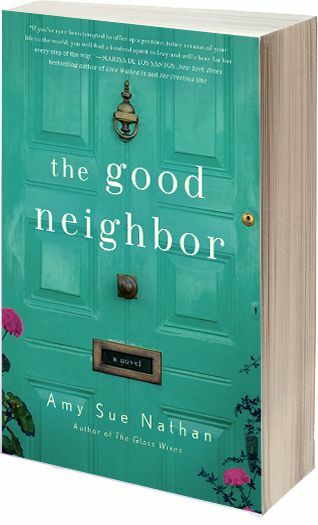 Enter to win a copy of The Good Neighbor before pub day! You are here: Home / Amy Sue Nathan / WFW Sweepstakes! Enter to win a copy of The Good Neighbor before pub day! Finished copies of The Good Neighbor have landed at St. Martin’s Press! Enter to win one of twenty copies from the publisher! And, I’d so appreciate if you’d share the link with your own friends and neighbors!